1It Is Considered To Be A Divine Number! 5Women Who Opt For This Number! There are certain numbers that are considered to be universally lucky and the number 7 is considered to be one of the lucky numbers. Be it seven days of the week, or the seven colors of the rainbow or even the seven notes on a musical scale, or the seven seas and even the seven continents, the number 7 is surely the world’s favorite number! It Is Considered To Be A Divine Number! In the spiritual world, the number 7 is believed to symbolize the seeker of truth. The number is nowhere committed to any religion, but those who follow its grace are devoted to a singular power. 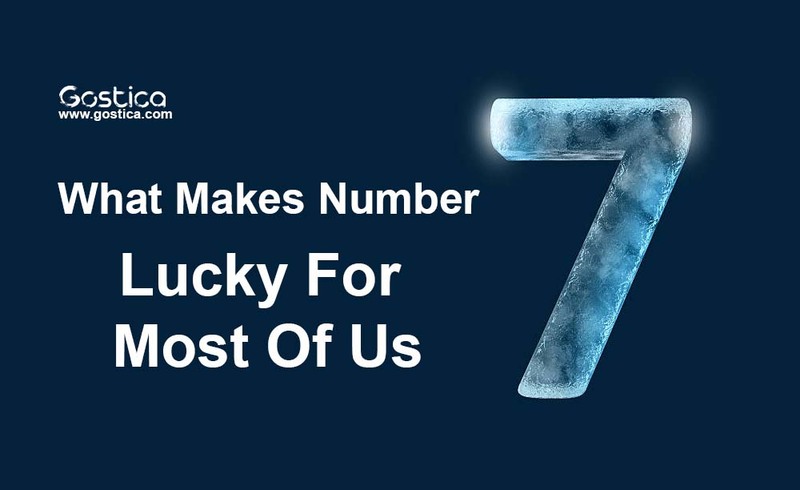 People who consider 7 as a lucky number are spiritual, intelligent, analytical, focused, introspective, etc. Apart from this, they are also believed to be studious, intuitive, and knowledgeable. People whose lucky number is seven are also said to have these specific traits of being contemplative, serious, refined, and as having gracious traits. They also display a greater inner wisdom. Money means nothing to these people who consider 7 to be a lucky number, as they will never make a bad choice or decision based on an expected financial outcome. They also hate gossip and are immune to small-minded backstabbing people. Women Who Opt For This Number! Women who choose this number are believed to be beautiful. They do not like to fuss in front of the mirror but are very charming. They are completely unconscious of the fact that many of them have something completely different on the mind. It is believed that people who opt for this number also have a negative trait in them. They can be aloof, can distant themselves, be sarcastic, or even socially awkward. When they are at their worst, they can be back-stabbers as well!